What a weekend for Irish sport that was, we watched the Irish women’s Hockey team land a 2nd place finish at the world finals in England and claim a silver medal. 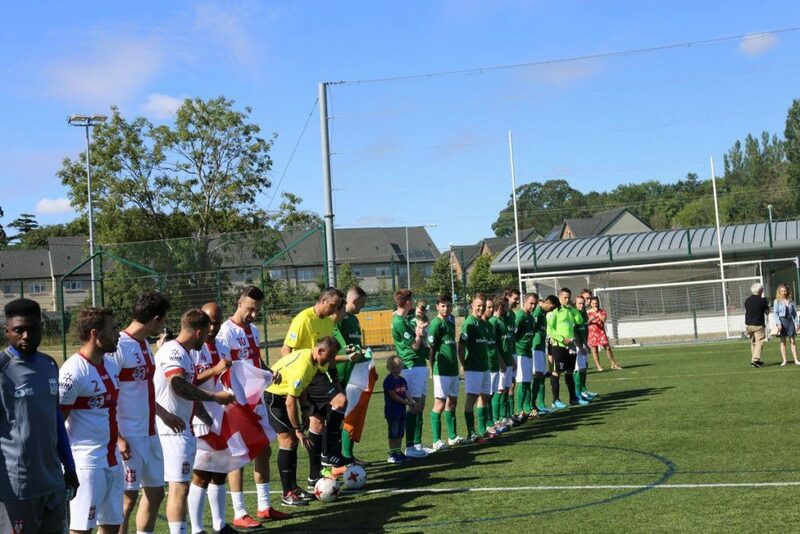 Then the FAI CP team took home a bronze for their 3rd place win at the 2018 IFCPF European Championships in Holland. 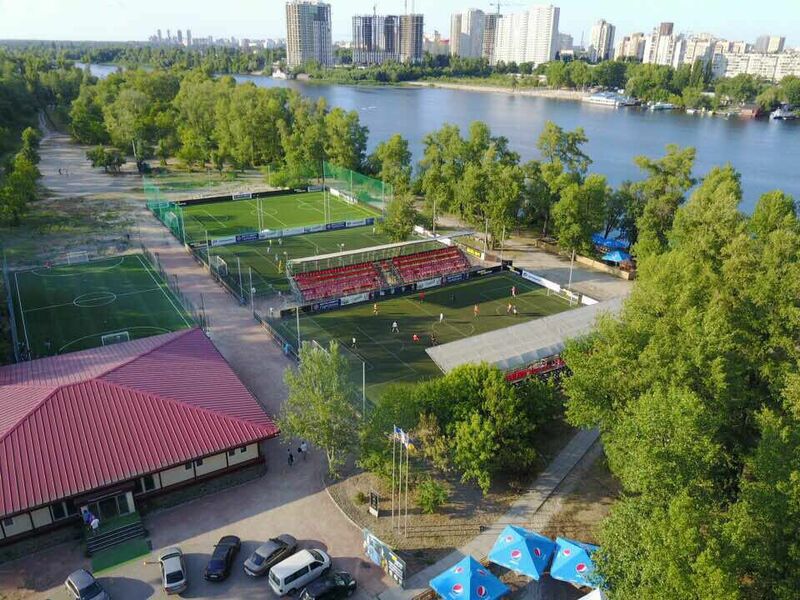 Amidst all of these fantastic achievements, the Irish Minifootball team are packing their bags and making the final arrangements as part of their journey to Kiev on Saturday for the EMF MiniEuros. No pressure at all then! The coaching staff and players have done all that they can and with just one short training session left this Friday, only hours before their flight, the excitement is really starting to build! So what is the competition all about, where can you see it and while the players are preparing and playing, what can the fans in Kiev do? Don’t worry, we’ve got answers to all of these questions and more! 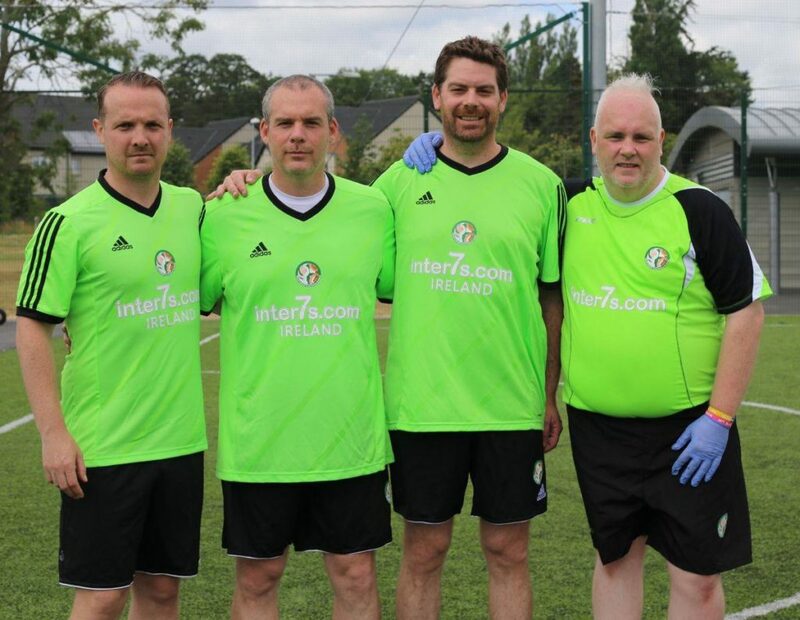 If you’re just joining us, then why not take a look back at the rest of our series on Where It All Began for the Minifootball Association of Ireland, the MAI Management Team and our in-depth analysis of The Irish Squad. 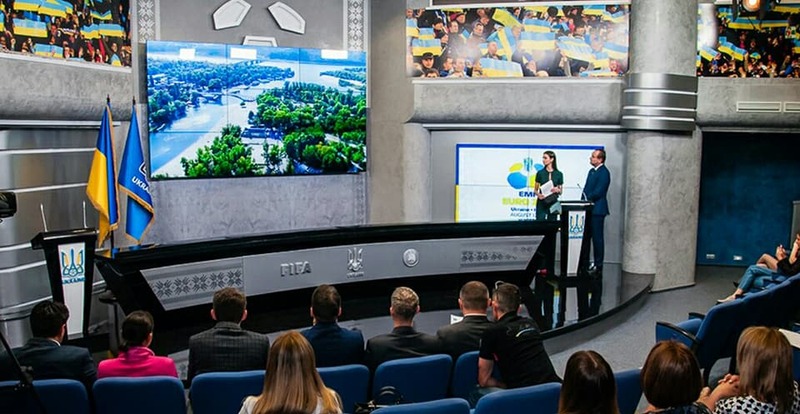 Besides the obvious fact that the team is heading to Kiev to fight to become the Minifootball European Champions, this is only part of a much bigger picture. 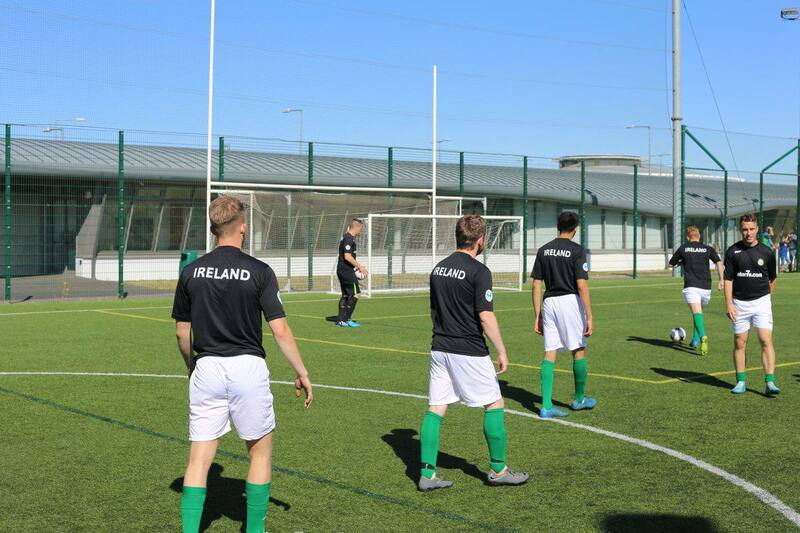 As a new country to international minifootball, the team is also fighting to improve its international ranking. We will negotiate friendlies for 2019 and sign up to other international cups. Also, very importantly, we will play for a place at the world championships in Australia next year, September 2019. With a top 8 position in Kiev, the dream of playing in the world cup will be realised. The top 8 European teams will join teams from every other continent, to make up the final 32 teams to compete at the biggest minifootball event in the world, the WMF World Cup. Players will still be vying for their spots on the squad too, so they will be under pressure to perform. From a MAI management perspective, we will be working to impress potential sponsors and sign international agreements. 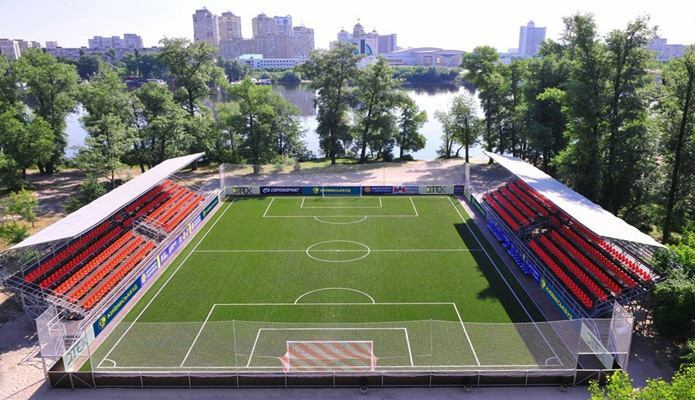 Also to attend the World and European Minifootball Federation AGMs, both of which will be hosted during the event. The MiniEuros is being broadcast in over 10 countries in Europe, and unfortunately Ireland is not one of them. But don’t worry, you will still be able to see all of the tournament games on MAI and European Minifootball Federation Facebook pages. We will be putting up the links, and live broadcasting on the MAI Facebook page, along with interviews and more. The broadcast will be a top quality 5 camera HD setup, with the typically expected statistics, timing and scores. Games will be shown at the times on the official programme here, but please remember to drop an hour for the time, as they are displayed in Central European time, which is one hour ahead of Irish time. For those flying to Kiev, please contact the association, and we will invite you to the games as our guests. The Czech Republic are one of the main teams to look out for at the competition, they are the current world champions and top ranked team in Europe. Not only that, but the Czech squad was also voted top sporting team in the country 6 months ago. Another to watch are Romania, who spent many years at the top of the rankings and are currently in second. Traditionally, they field top quality minifootball teams internationally at different competitions, including many of our own in Ireland. Bosnia and Herzegovina are another big team who are 4th in the rankings as well as Kazakhstan, ranked in 7th. Both are in Ireland’s group and have been playing very well for the past 3 years. 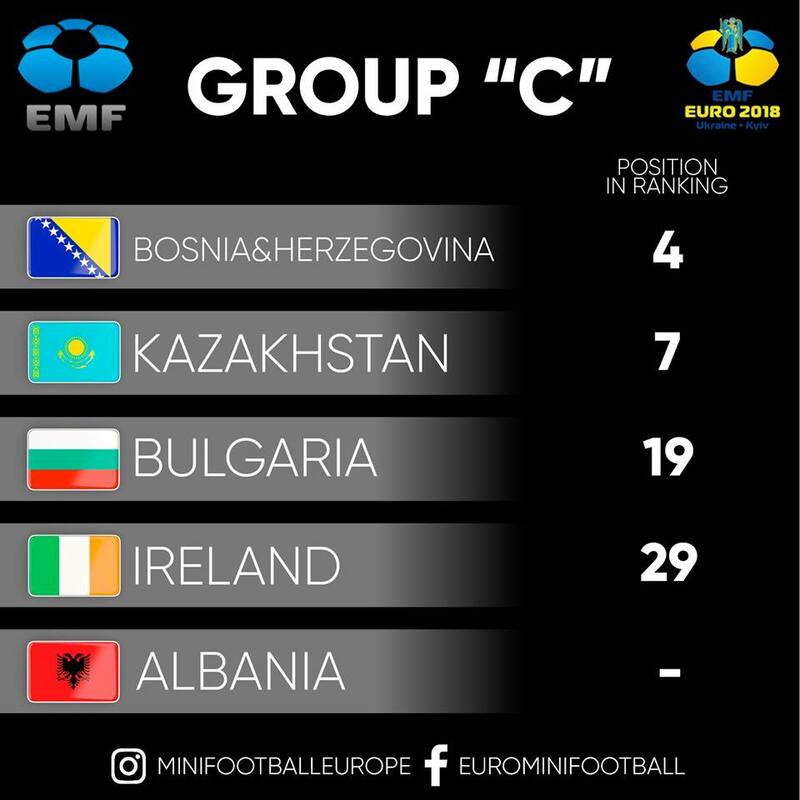 Surprisingly enough, Bulgaria, who are also in Ireland’s group, and ranked 19th, drew with Romania recently. Outside of these, we would be keen to keep an eye on the English, and also the Hungarian team. Of course it goes without saying, but the Irish team has been touted as one to watch after their good performances against England two weeks ago. What Can Fans Do In Kiev? The players shouldn’t expect to see much of Kiev, as their concentration will purely be on playing the tournament, and developing their game. Even if they are unlucky enough to get knocked out, plans are still afoot to prepare a few official friendlies while there. 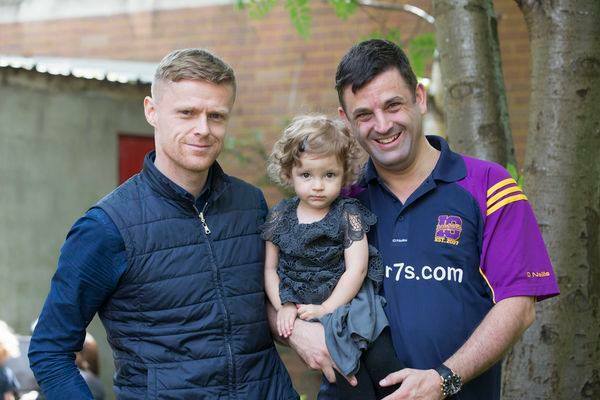 As a break we plan to bring the team to visit, and offer a few hours of coaching, at one of the local orphanages. We will also be bringing 40 kids kits to the children there. For the fans that are attending the event, there is a lot to do. In fact, Sport island, where the event is being held, has a range of cafes, beaches and sports facilities. So if the fans don’t fancy watching 7 top class games of minifootball each day, you can still hang out in the area. Beyond that, Kiev, as a city has a lot to offer. The architecture and history is amazing and has some beautiful historical buildings to visit. These include Saint Sophia’s Cathedral, the Castle of Richard Lionheart, Saint Michael’s Golden-Domed Monastery and of course The People’s Friendship Arch. If heading out for the day, the Ukrainian State Aviation Museum is one of the largest in the world and well worth a look. The Pirogovo Open-Air Museum pictured below is a must see for a celebration of Ukranian culture. Apart from the really good lively night life, we would have to recommend a visit to the opera house, or the national philharmonic, which, if they are playing during this period, will be a great experience. 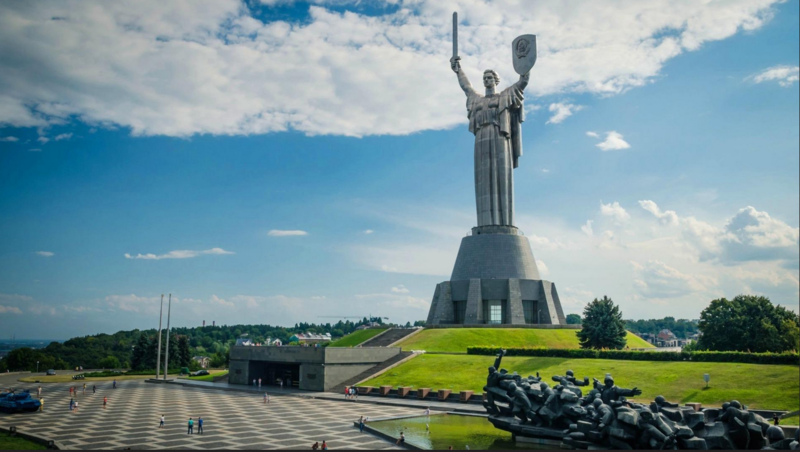 We would also suggest checking out the Motherland Statue (Rodina Mat) pictured below and the National War Museum which are both visually stunning. What’s Next For The Irish team? Plans are already in place to organise 3 friendly international matches for the Irish team running up to next May 2019. Over that period, the MAI will hold a full review with the management team, to see how we can best serve them. 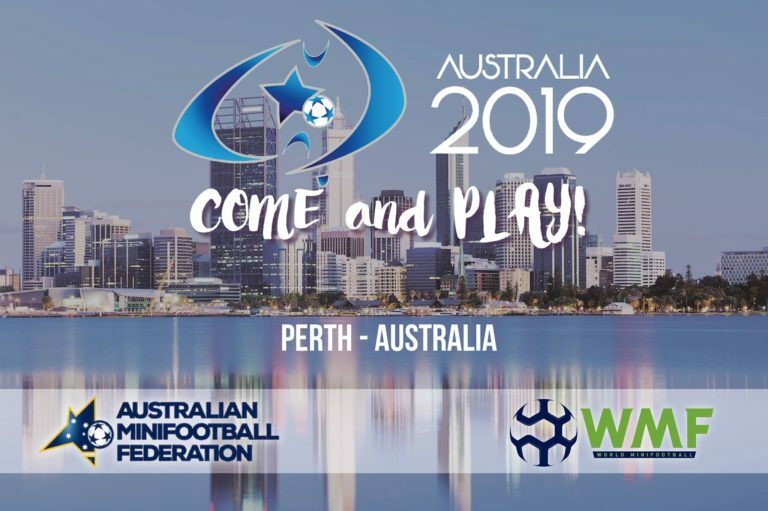 We plan also to be at the Australian World Cup in September of 2019. With many new applications in to join the team, we can confirm that places on the panel for 2019 will be high in demand. 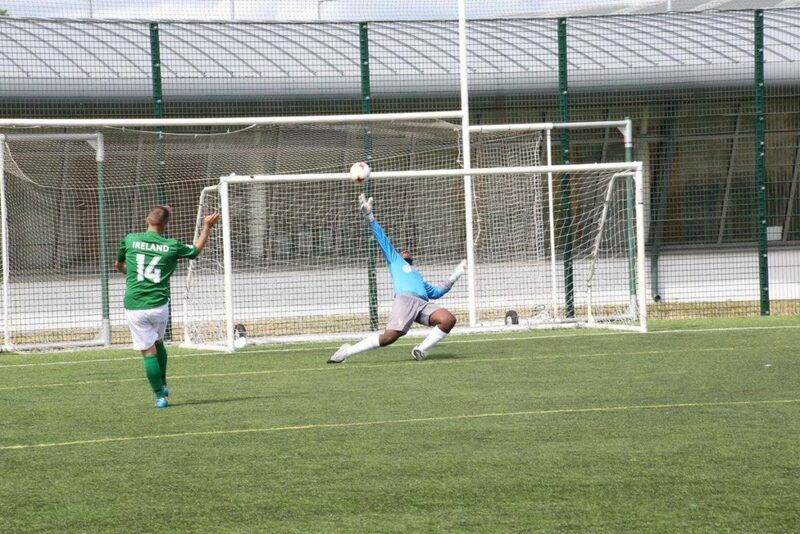 On top of that, the MAI have also been in talks with other similar national amateur Irish teams to organise friendlies to try to develop 5, 6 and 7 a side performances at all levels. Information on this will be published on the MAI Facebook page following the campaign in Kiev. But before we look too far into the future, lets focus on the national minifootball senior men’s team that will leave Dublin this Saturday. Games will be played on the 12th, 13th, 14th and 15th of August so there is plenty of opportunity to see the lads in action. Make sure to tune in and show your support for the team.